Bitcoin, Ethereum, DASH, and Tron market analysis and price action for the week of July 28th. Bitcoin posted a strong week while others struggle. I’ve been providing regular updates on Bitcoin because we are trading at key levels of support and resistance, alongside some important news developments that could decide the next path for Bitcoin over the medium-term. I mentioned last weekend that we should see one week of further gains as a minimum and Bitcoin has been strong again this week, driving through the 50 moving average and finding some resistance at the 200 moving average. Today will be a key trading session for this setup to develop and we will know over the weekend where the next likely path for Bitcoin will be. This proved to be correct as Bitcoin was heading for a third bearish day and a sluggish setup on the week, however, we saw a late rally to repair the damage and hold the support levels below. Bitcoin is now set up for potential gains and we may retest the $8,500 level we attempted earlier in the week. This would be a key level for the week ahead. Get above it and we could test $10,000. Failure to reach that level could set us up for another correction. In Bitcoin news, the Winklevoss twins had their second proposal for a Bitcoin ETF rejected by the Securities and Exchange Commission (SEC). Among the SEC concerns were fears that Bitcoin was not immune to fraud and manipulation, whilst they also noted that the Gemini exchange was not big enough to guarantee investor security. 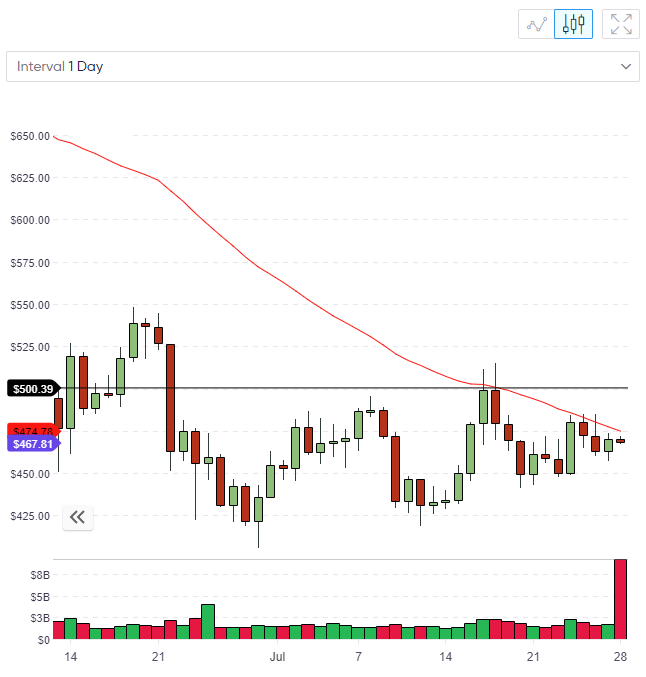 The price of Ethereum is still stagnating below the 50 moving average on the daily chart and is failing to make a strong run at the key $485 level. The market’s attention has been on Bitcoin and Ethereum is suffering from a lack of news flow. The recent comments from the CME Group’s CEO, Terry Duffy, saying that they would adopt a "wait and see” approach to the introduction of further futures trading products, also highlights the problem for Ethereum. Bitcoin seems closer to large-scale adoption and institutional activity and Ethereum is lagging behind for the moment. 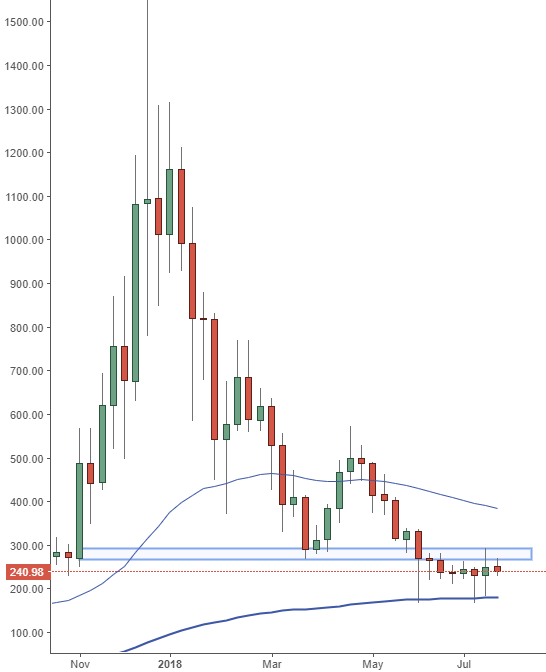 If Ethereum breaches the $485 level on the weekly chart then a test of $500 would then be in play. That would be the key level to see another advance in Ethereum. On that daily chart, a test of the 50 moving average is likely to decide whether we attack the resistance or turn lower again. Despite the poor performance in price, it is still business as usual for Ethereum’s developers who are currently implementing code for Constantinople, the next hard fork upgrade. This latest upgrade is part of a series that are designed to improve the efficiency of the Ethereum network and reduce fees. The price of DASH has barely moved on the week and we are still holding above the key 200 moving average level on the week. 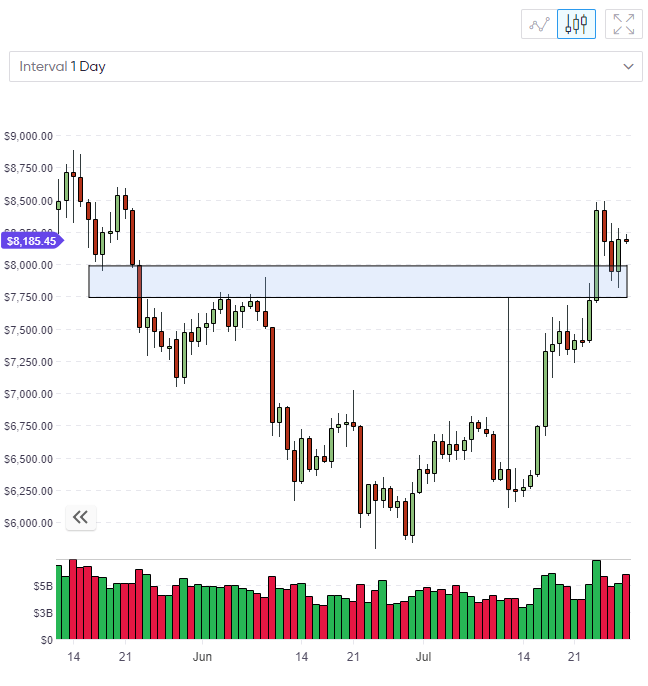 It’s possible that this is just a small pause week and price can attack the resistance levels above that are guarding the $300 level. I would like to see a strong close next week that opens up the $300 level before I’d be confident about another advance in DASH. 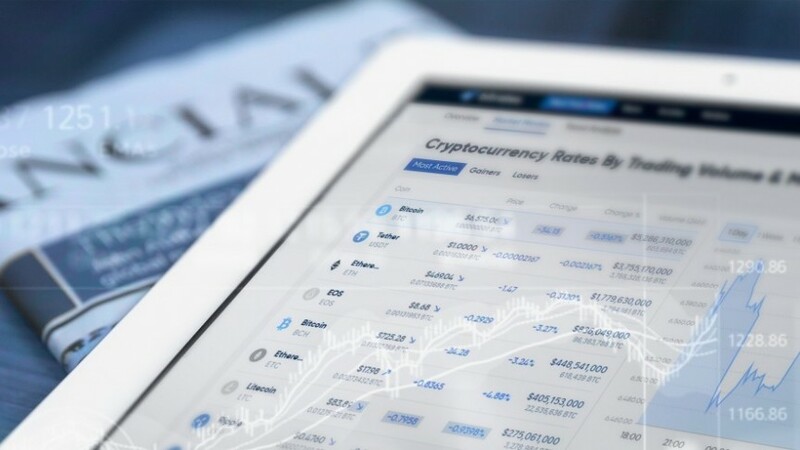 Despite the negative price action, there was some interesting news this week as Fidelity Investments, the world’s fourth-largest asset manager, announced that it had acquired a 15% stake in the Neptune DASH blockchain. These are the types of developments that investors should be aware of when making a decision on which coins to hold in their portfolios. The Boston-based investment giant has been increasingly focused on building its reputation as a key player in the Exchange Traded Fund (ETF) world. 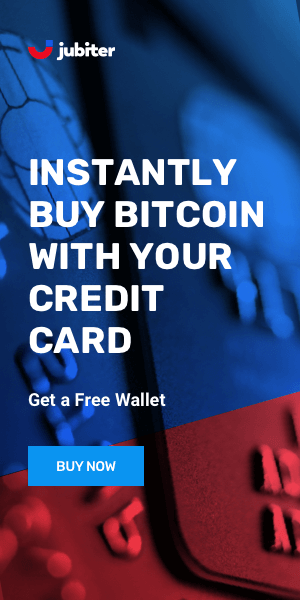 The mobile wallet provider Freewallet, announced support for the TRON coin this week. The news means that Freewallet is one of the first to fully support TRX. 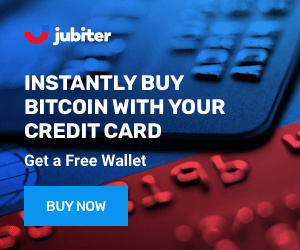 We have always tried to be the first to support coins that make an impact on cryptocommunity. TRX is the 11th cryptocurrency right now and we are proud to help holders to make transactions right after mainnet launch. The Freewallet news follows the confirmation of the Tron Foundation’s acquisition of BitTorrent. BiTorrent will now operate from Tron’s San Francisco offices and the tie-up gives Tron access to the file sharing provider’s 100 million users. This could be a big move in the adoption of TRX. 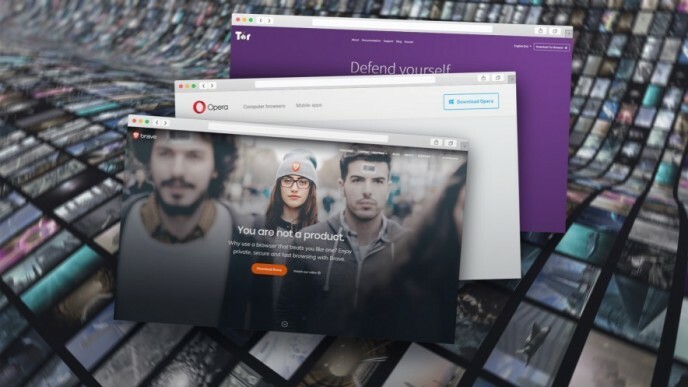 BitTorrent assured its users that it had “no plans to change” the free business model, however, Tron must have some plan to monetize its $120 million investment. 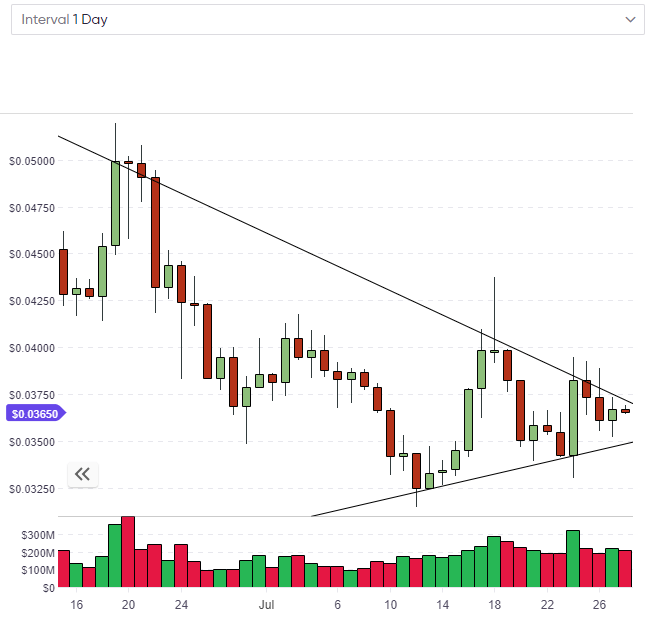 TRX is currently trading around the $0.036 level and is consolidating nicely within a triangle formation. The direction that we break from this triangle will decide the next path for TRX and we are hovering above some key support on the weekly chart. The next strong resistance levels for a move higher in TRX are around $0.045 and $0.075.